Experience the Android™ operating system on your TV in full High Definition with absolutely no limitations and no restrictions at all. 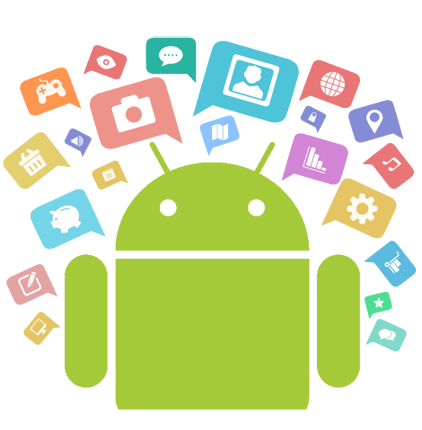 With over 800 000 apps and growing, you'll never run out of options. Watch what YOU want, when YOU want to watch it. No ad breaks, no nonsense, just pure entertainment. Choose to stream from a multitude of video content providers giving you access to thousands of Movies, TV Series, Live TV and Sports. Whether you prefer YouTube, Netflix, Showmax, DStv Now, Kodi or any other streaming service, the choice is completely up to you. 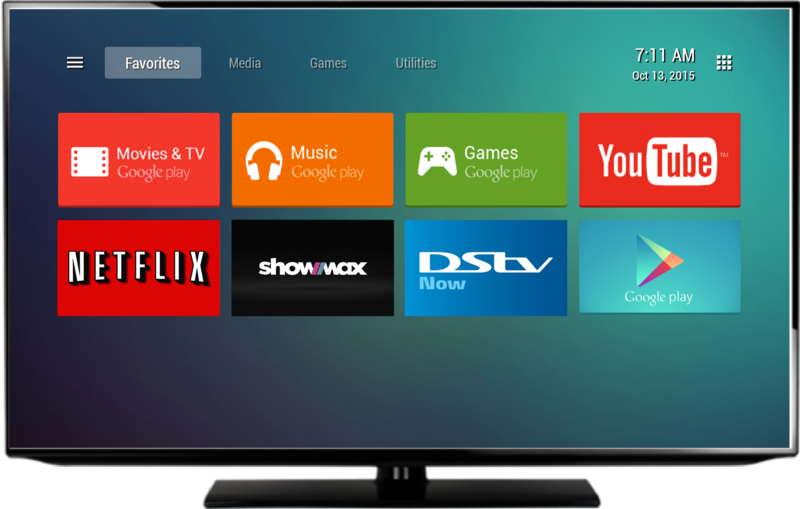 With our Android TV Boxes, you are in no way limited to online content only. 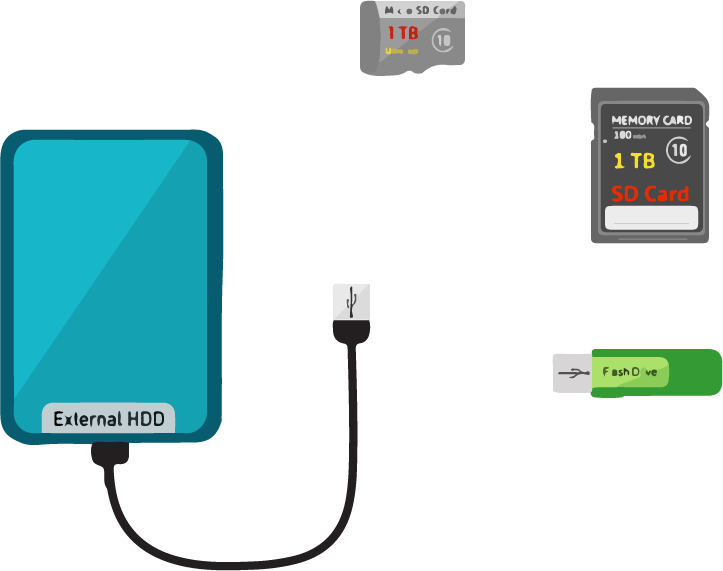 Our TV Boxes serve as media players as well, which means you can simply plug in your external hardrive, flash drive or SD memory card and enjoy all of your media files offline. Music, pictures, videos, movies, our TV Boxes can play them all! Ever wanted to browse the internet on the big screen? Well now you can. Simply download and install your preferred web browser application like Google Chrome, Opera Mini or Firefox. 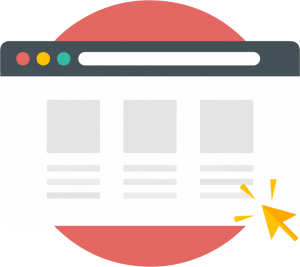 Connect your wireless mouse and keyboard, and let the browsing begin. Deliver the web from your living room in High Definition. Well done for the speedy service. Aramex delivered to my door this morning, and it is in and working fantastic! I got Android TV Boxes SA’s details on the Internet, Gareth was the first to help me, his answers and responses were fast and direct. I paid electronically and sent the proof of purchase with my address for delivery. He immediately replied back and the TV box was sent to me by courier. Aramex the courier service, supplied me immediately with a tracking number, and the next morning my present was delivered at my front door in Bloemfontein. 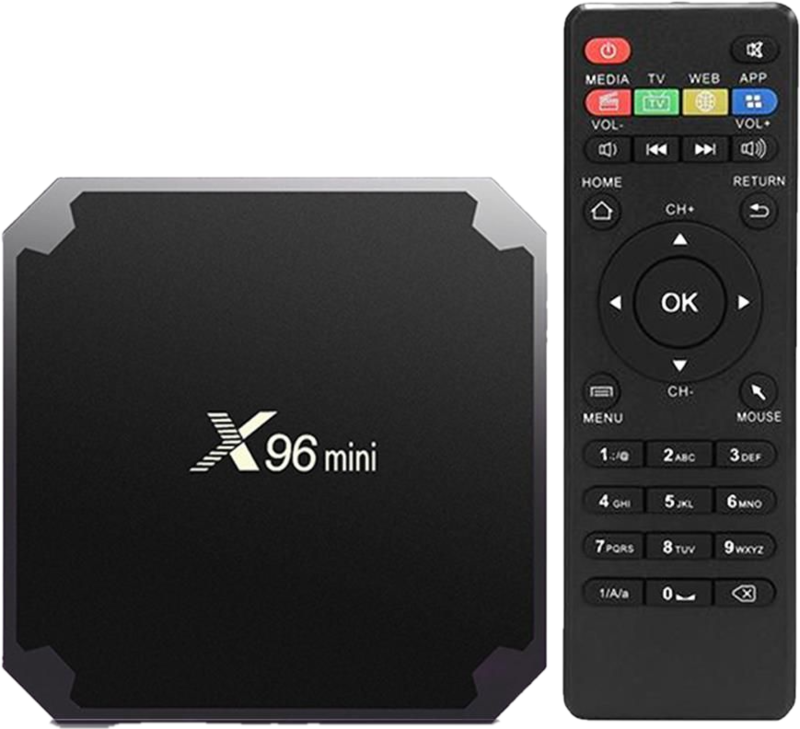 The M8S Android TV box was easy to setup, and the installation worked perfectly. Thanks Gareth and Aramex for making this journey to Android TV so pleasant. Excellent advice and service from Gareth. My order was delivered the very next day. And the box works brilliantly. 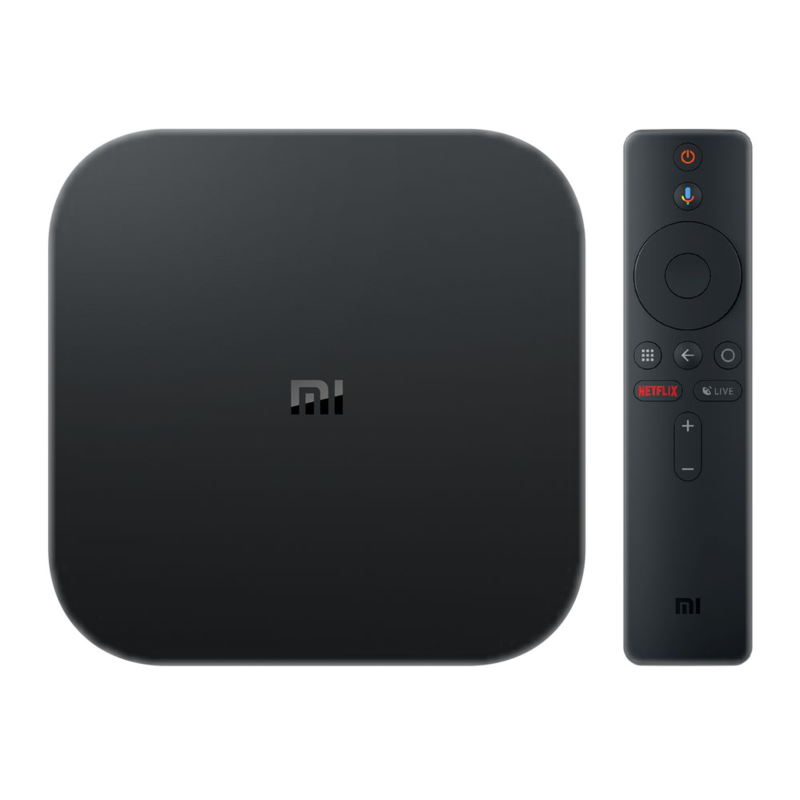 I can highly recommend the Xiaomi Mi Box. After trying multiple other boxes, i finally came across Android TV Boxes South Africa. Gareth recommended the Mi box and it works brilliant. It;s the only box that worked fully with DSTV now. It was the Android TV box. I decided to get myself one, got on line made the purchase and boom the very next morning before 8am it was in my hands. Well done guys much appreciated." The MQX android box is brilliant for the cost and size. Scrolling difficulties with the air-mouse in certain apps (therein lies to deduction from full marks). The service from the company - outstanding! The least impressive part was the website, and there's nothing wrong there at all. The most impressive if the responsiveness and turn around times. Truly first world and a testiment to the fact that these things can be done, and are done when the company values their customers, both new and established relationships. If you find the products cheaper, spend the little extra to use these chaps. Well worth the investment for the support and professionalism enjoyed. Ordered an M8S device. Delivery was the next day. Nice product which works well. Needed a keyboard and mouse for the device so I ordered the Rii i8 keyboard a month later (What a nice product!! ). Again brilliant service with next day delivery. I will recommend both the product and the service to anyone. Just a note. If the device does not have a keyboard/mouse with it, order one. The remote alone is not really sufficient and that is the ONLY reason for not giving 5 stars. “I highly recommend Android TV boxes SA, I found the ordering and follow up reassuring, delivery was quick and service excellent, my friends and family have also enjoyed the same service. This is the second time i have bought an Android box + air remote from Gareth and he is polite efficient and helpful. Box was delivered the next day by 9am in the morning at my office. Highly recommend to anyone. "I was really pleasantly surprised by my "online shopping experience" shopping for An Android TV Box on your website. I would like to thank and congratulate you and your team for exceeding my expectations. I placed my order in Johannesburg on Wednesday morning and received the order (exactly as expected) the very next morning. Well done in many thanks !" Had stock and delivery was prompt. Very satisfied with purchase and works as described." Excellent service, fast and professional. Thank you Gareth. I have 2 EM92 boxes, both with MX3 Air Mouse and Keyboard. Both were delivered the next morning after payment was done. Incredible great service and backup. Thanks Gareth. Really amazed at how efficient your service is, order received in less than 24 hrs. Well done Gareth, glad to find that there are companies out there that exceed ones expectations. Just wanted to say I got the stuff as you promised this morning. Thank you very much and i will surely spread the word and refer people to you. i ordered the Xiaomi mi tv box. Delivery was the very next day. The product is excellent and DSTV NOW and Netflix work fantastically. I can highly recommend. Get all the latest information on sales, offers and exclusive insights on all things streaming. 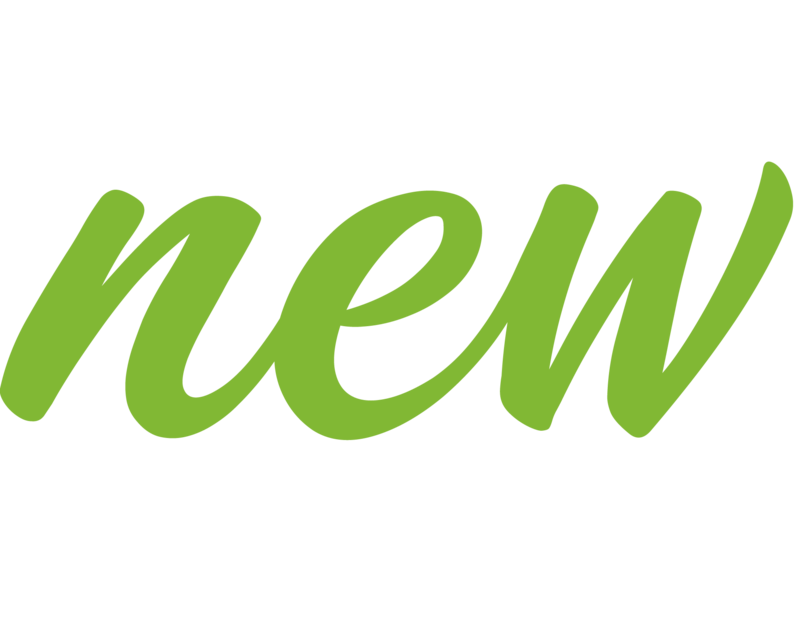 Sign up for our newsletter today!